it will offer people more convience to airport shuttle, you don’t worry missing your airplane due to traffic jam,and more subway price from airport to chengdu city center is about 4 RMB, less than 1 usd/per. it just take about 15 mins for arrival of city center’s tianfu sqaure. it’s fastest and efficient,economic way for tourist. after your arrival, you will see metro sign, just follow this to hop on. The cost is about 50-200 RMB to chengdu city downdown.depends on the specific location. walk out the 1 floor ground hall, you will see the bus in front of you.there are several line to choose.different direction and destination. Time: Minshan Hotel: 6:00a.m. – 10:00 p.m.
Major Stop: Airport, US Consulates, Renmin South Rd., Huaxi Dam, Minshan Hotel. 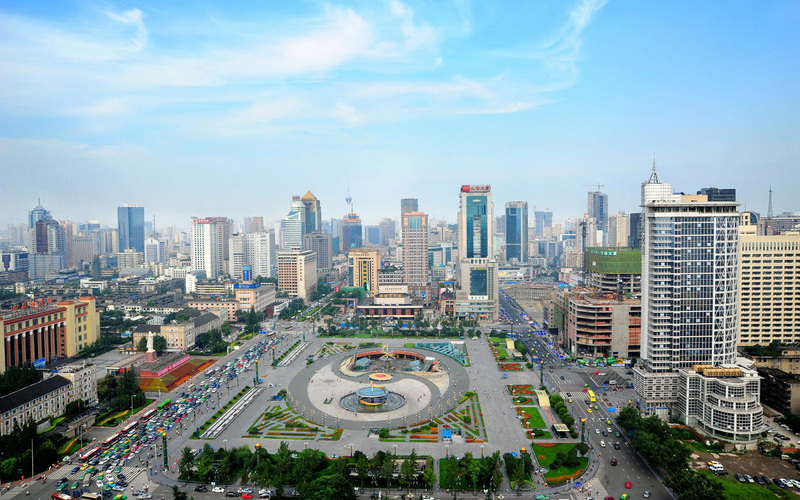 Major Stop: North Railway Station、Tianfu Square、Jinjiang Hotel、Huaxi Dam、US Consulates Renmin South Rd., South Railway Station, Shiyang Crossroads, Taiping Temple Crossroads, Baijia Crossroads, Huangang Road, Chengdu Airport. Major Stop: South Railway Station (East), South Gate of Sichuan Normal University, East Railway Station.